This annual contest started as a T-shirt anti-drug slogan contest sponsored by H&M, a key partner in prevention to Mentor since 2011. 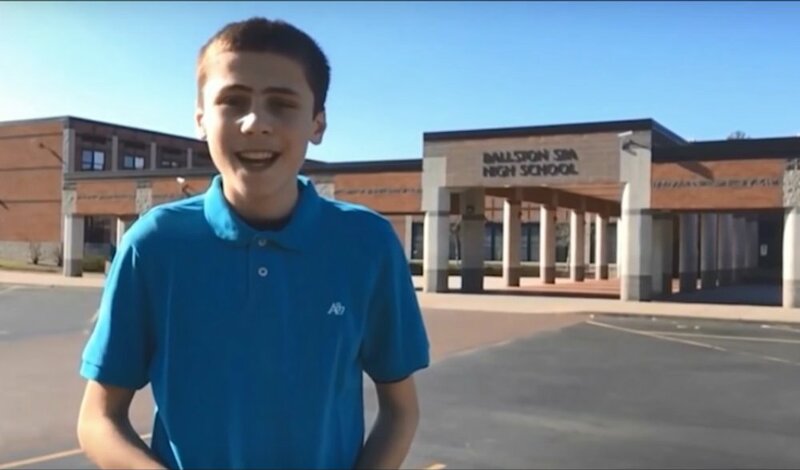 In 2015, the T-shirt contest transformed into a national “Living the Example” video contest. The 2015 contest winner was Carly Johnson, a teen animator who used her videos to raise awareness on important causes. The winner was announced at Mentor Foundation’s “Shatter the Myths” rally held January 24, 2017 at the House of Sweden as part of National Alcohol and Drug Facts week. The rally featured special guests such as Dr. Ruben Baler of the National Institute on Drug Abuse and Dr. Lonise Bias, parent of two sons lost to drugs and an internationally-known motivational speaker, trainer and family coach. As part of his grand prize, Riley will receive an all-expense paid trip to Los Angeles, a tour of the YouTube space in La Playa Vista and a $500 H&M gift card. The third place winners were Meredith Richards, 17, and Chloe Chandler, 17, from Ichabod Crane High School in Valatie, NY. They will share a $150 H&M gift card and a set of Anker Portable Speakers. (Living the Example) is engaging in the safe and positive activities that I love . . . it encourages others to do the same. In conjunction with the contest, Mentor also launched its new website at LivingTheExample.org, which serves as a platform to celebrate the positive lifestyles of youth and highlight their achievements. The purpose of the website is to build a community for teenagers to engage with each other as well as obtain resources, advice and valuable content from their peers. Mentor has also begun a “Digital Youth Ambassador” program, which allows students from all over the United States to share how they are “living the example” and to offer advice to their peers. So far, four Digital Youth Ambassadors have written articles sharing their insight. 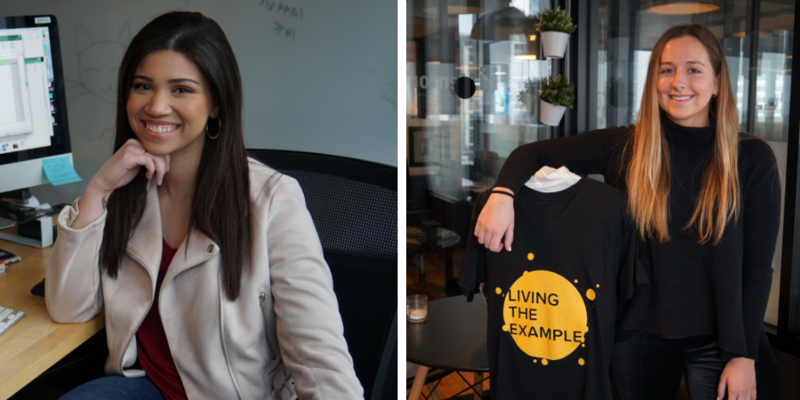 Congratulations to all of our winners and a big thank you to everyone who participated in the Living the Example contest!